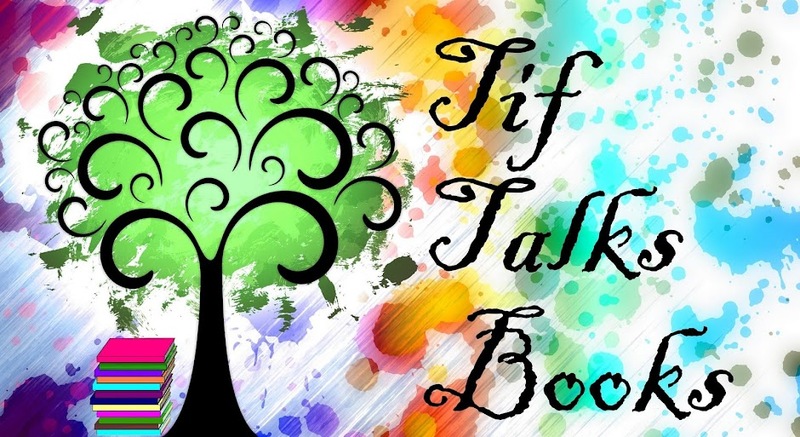 TIF TALKS BOOKS: Catchin' Up On Awards!! Over the last month or so, I have received a few more awards that I wanted to highlight. Thanks to those who have passed these awards on to me and thank to all those who keep coming back for more!! 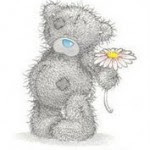 I received The Friendship Bear Award from J. Kaye's Book Blog. The rules say "whoever receives it must do a shout out and nominate seven other bloggers." 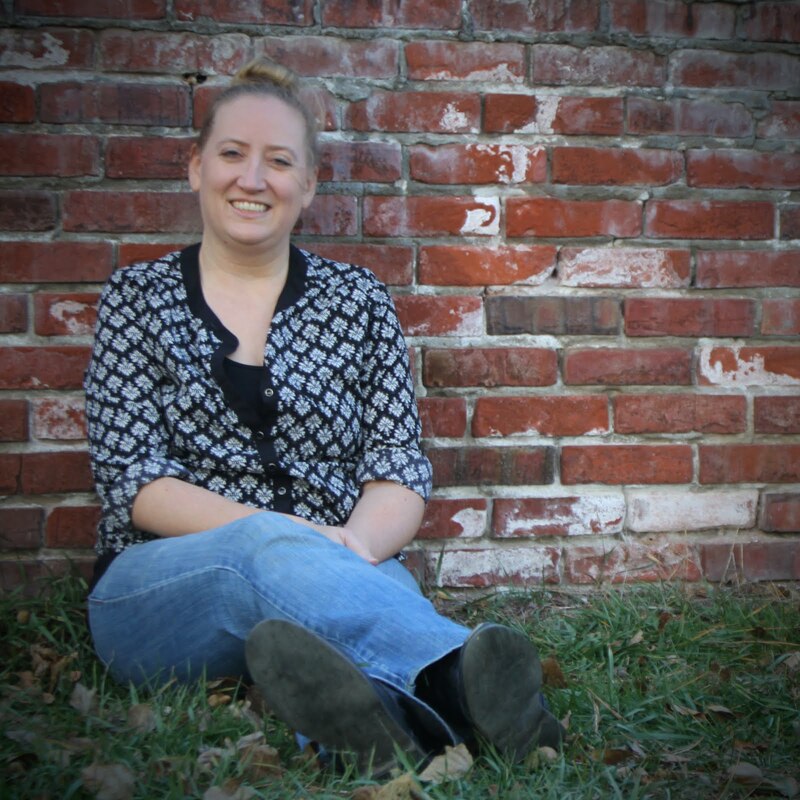 My seven other bloggers I shouting out to are . . . 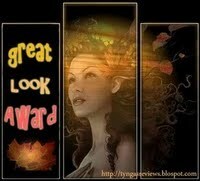 I received the Great Look Award from Laura's Reviews!!! This award is meant to pat on the back the ones paying particular attention to their blog presentation, and god knows some of them look awesome! Of course none of them are pretty empty shells, so there’s no shame to mention how nice their blogs are! Post the award on your blog, with the name of the person who has granted the award, and his or her blog link. Pass the award to 5 other blogs that your particularly like. Remember to contact the bloggers to let them know they have been chosen for this award. And, I'm passing this award on to . . . Thank you, Tif! That's awfully sweet of you. :) Congrats on all your awards! Thanks, Tif -- I appreciate it! :) You're great! Thank you!!!! I haven't even seen this one yet, it is a great award. Congrats to you on getting the awards in the first place!! I *may* have done my hair like that on occasion as a teenager. heidenkind . . . You are welcome!! And, thank you!! bethany . . . Thank you! Glad you like the award!! I think you deserve it!! Well, thanks for the award! I really appreciate it!